Thinking of a place to have your meal can be quite an uphill task at times. I know it sounded absurb, especially coming from a self-proclaimed "food reviewer" such as me... . 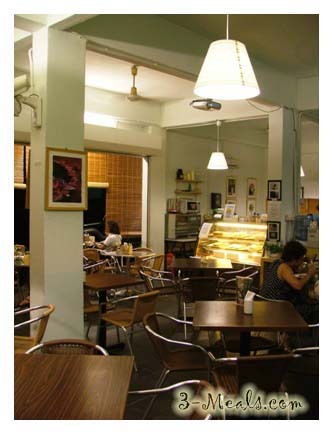 I was somewhere in PJ at that moment, and "abundance" is an understatement when it comes to food establishment in PJ. Alas .. due to the lack of food, or probably a little low on brain air ... I can't come up with any place to eat. Fortunately, with what's left of my thinking brain cells .. 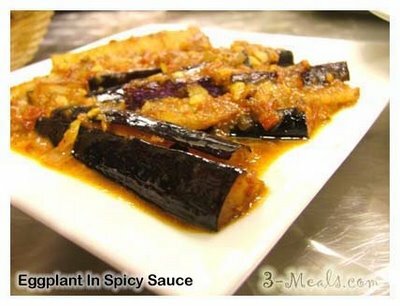 I manage to churn out a fellow food blogger's link ... and many thanks to Joan Chew or simply nicknames "FOOD Lover" for her suggestions, I manage to have dinner! it's somewhat cozy yet stylish. Even the signboard is quite happening as some would say. 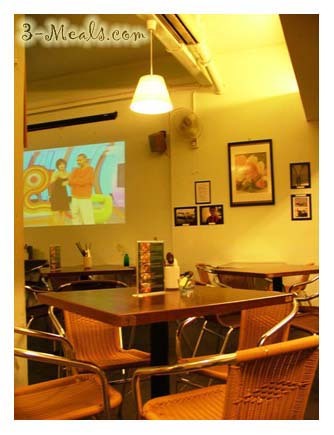 With a big screen latched in one corner, one can already feel so much at home when hanging out here. And apparently, this is IS quite happening ... I tried googling for "Food Foundry" (like I always do, for my research before posting my articles) and came up with this name "Project OMG!" Here's an excerp from Project OMG! Project OMG! 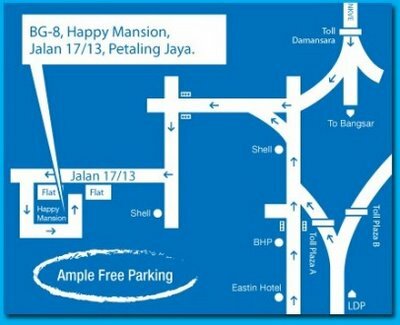 stubbornly tries to exist beyond being 'just another art scene' in a nook of the Klang Valley. Opening its doors every last Saturday of the month to all and sundry, this event is a platform for poets, singer- songwriters, short films and non-hazardous flame jugglers to showcase raw and original material for all to listen, see and enjoy. Anyway, getting back to the topic of food ... very quickly we found our table, sat down and ordered our food. The menu is gorgeous, with very deliciously shot images of their dishes .. and superb layout. Not too many varieties, therefore choices are limited although not necessarily bad .. since you go straight to the point and order, especially when you're hungry! 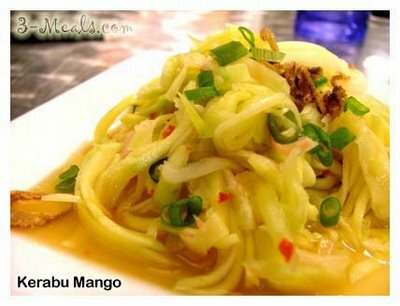 We started off with the appetizer, the Kerabu Mango ... which is a little sour, with a a little tingle touch of sweetness. Now, that will definitely whet your appetite. 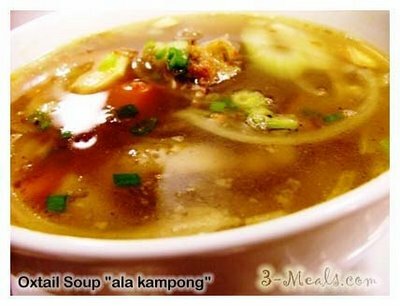 Then came our soup, yes ... the Ox-Tail Soup 'ala Kampung style. Unlike the usual Ox-Tail soup you find elsewhere, this looked like the ones you get from your local mamak stall, nice .. hot ... and spicy! While waiting for the main course, we ordered some Tapas ... just for some 'inbetweens'. 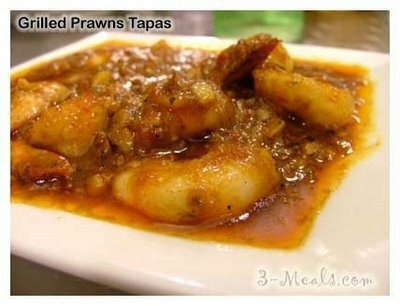 Tapas, a Spanish cuisine ... are small quantities of food sold with a drink in. 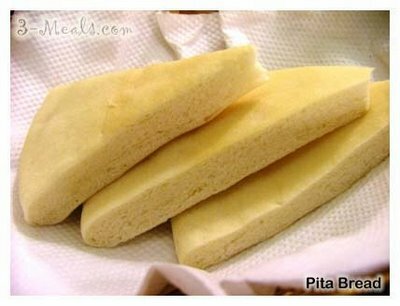 They can be taken as a snack or combined to make up a full meal. 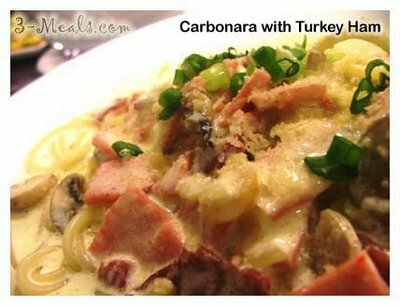 For main course, we had Carbonara with Turkey Ham spaghetti ... which, is an Italian dish. It's thick and creamy .. should be a favourite among cheese lovers. Did you know, Carbonara an Italian pasta sauce ... comes from carbone, which is Italian for coal, and many believe the dish derives its name because it was popular among charcoal makers. 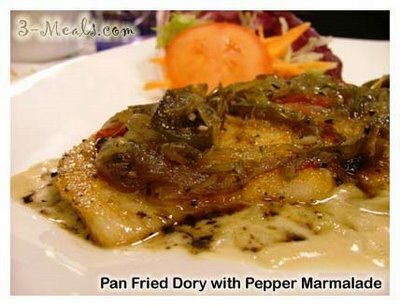 We also had the Pan Fried Dory with pepper marmalade ... the fish, is a little dry but fortunately the pepper marmalade complimented the taste which made the meal, simply wonderful ! Ambience/Features : Open-aired Classy Cafe. Features? Big Screen? 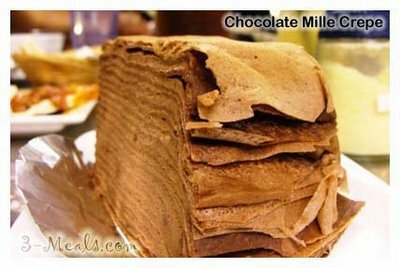 That I know, but that slice of Mille Crepe gave me a feeling that they were making the Mille Crepe for the sake of selling it off to earn that few bucks. I don't feel any effort/heart put in it; judging from the look of it. Meiyen ... that tells me you love western food .. especially cheesie ones ... hmmm .... total opposite of me. Ha ha. 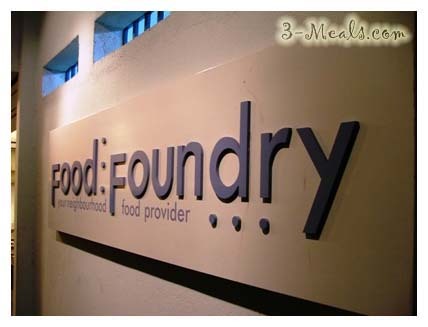 I am posting this comment on behalf of a friend who visited Food Foundry after reading my post. "Yesterday evening, I went there with Koat, Ken Yi & Ken Wei. 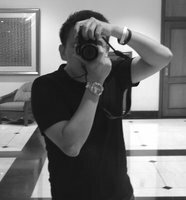 I stubborn, so i waited a bit more lah....Then no waiter help me, & pretend not to see me & Ken Yi (Koat & Ken Wei looking for parking space). Hey....this is a service industry so must be CUSTOMER ORIENTED. Please tell your fren to post my complain on his blog......me still geram over it......"
hey,tim still remember me?food foundry old staff(yaw)..look like u all r doing good,n i saw the flavours of crepe cakes.. i wish 1day i can go to there n try... the choclate crepe look nice if the colour is darker.... trust me ..